A recipe for how to stimulate breakthrough research would include the following ingredients: long-term commitments, large flexible grants, trust, and the funding body’s continuing interest in the research. This is precisely the approach that the Danish National Research Foundation (DNRF) has adopted with its ‘Centres of Excellence’ concept, over the past 22 years. In short, the DNRF provides the very best researchers with sufficient and flexible base funding that Danish universities are not in a position to provide. This is, in reality, not much different from what the ETH in Switzerland and other top universities do. The foundation’s core activity is to fund frontline research in highly creative environments. By recognising and trusting the talent of top researchers, the foundation expects them to deliver potentially ground breaking results. And, in the process, the foundation hopes that this strategy will boost the international competitiveness and impact of Danish research. Each time there is a new call for bids to create a new Centre of Excellence all research fields are eligible for funding. The foundation also ensures that all of its procedures are transparent throughout the application process. These procedures are driven only by criteria that seek out excellence. The selection of new centres is accomplished by a small board of trustees composed of internationally recognised researchers. Compared with many public funding agencies in Europe, the DNRF’s stands out in the way it is managed. Its strengths are supported by three pillars. First, the foundation is a truly independent body established by an act of the Danish Parliament in 1991. As such, it has been able to focus on curiosity-driven research and to remain free from political influences. Second, the DNRF’s activities do not depend on annual appropriation bills. The foundation has its own capital, which it invests in its Centers of Excellence. Third, the large, long-term and flexible funding, of up to 10 years per centre, ensures that researchers have a sustainable funding source. Therefore, they can address daring research questions with limited funding risk. They can also quickly adapt to new research questions in well-equipped and coherent research environments. As a past leader of a DNRF-supported Centre of Excellence, I recognise many of the strengths noted by the international evaluation panel. Our sense of having developed a very efficient and successful mode of supporting research has now been backed by substantial numerical evidence during this evaluation process. Part of that evidence is backed up by the comprehensive bibliometric analysis that was conducted as part of the evaluation exercise. This analysis demonstrates in different ways that the impact and quality of the research conducted in the centres is high. Furthermore, we see that the DNRF centres can compete with the very best research institutions in the world, including Stanford and MIT, when it comes to the impact of articles published in prestigious multidisciplinary journals such as Science, Nature and PNAS. In addition, the commercialisation statistics for Danish research in 2007-2012 showed that approximately 15% of all spin-off companies and approximately 15% of all patent applications submitted from a public research institution came from a DNRF Center of Excellence. These numbers exceed the share one would expect when one considers that the DNRF allocates approximately 2% of all public research funds. This demonstrates a substantial potential for the application of research results, even though the foundation does not make this a criterion when selecting new centers or extending existing ones. Director of the Danish National Research Foundation, Copenhagen, Denmark. 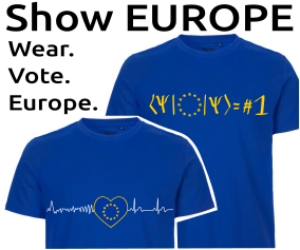 This is a post sponsored by ESOF 2014. 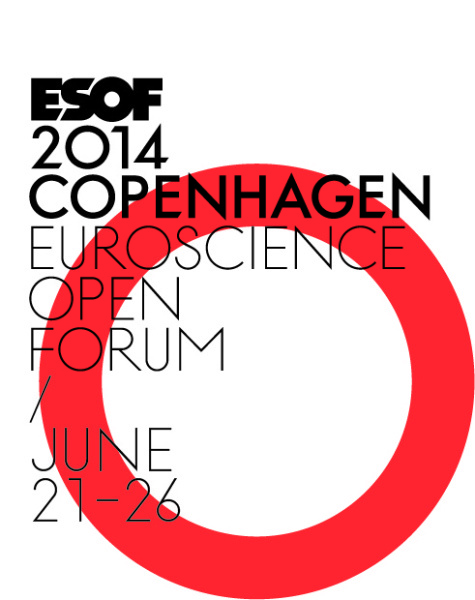 The example of the DNRF will be discussed as part of a session entitled “Academic leadership: what does it take?” at the ESOF 2014 conference. Session participants will discuss the challenges and inherent conflicts of academic leadership, including dilemmas such as management vs. leadership, creativity vs. risk aversion, specific vs. interdisciplinary, competition vs. collaboration, curiosity vs. strategic research, and independence vs. accountability.